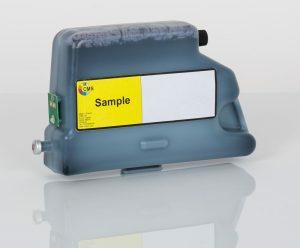 Coding & Marking Services is your global partner for the manufacture and distribution of industrial inkjet ink. We are present in over 67 countries. Diversity, over 1000 different products manufactured on our site in France. 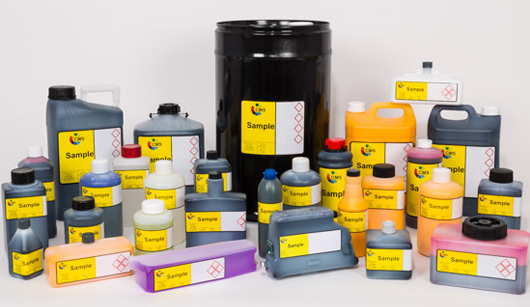 Be it CIJ ink (Continuous Ink Jet), DOD ink (Drop on Demand), HR ink (High Resolution Piezo), TIJ ink (Thermal Ink Jet) or the solvents, make-ups, top-ups & wash solutions used with them. We make them all and will develop any other you need. Strength, we are a long established company founded on strong beliefs that quality and reliability in both our products and service are essential. Flexibility, in every sense of the word. No order too small or too big, we ship anything from one bottle to 40’ containers. 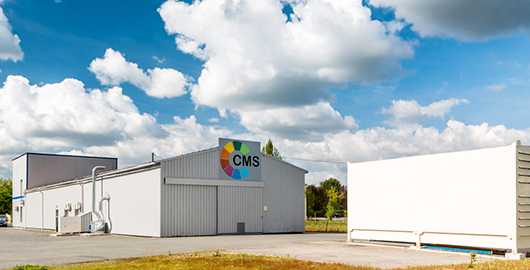 Established in 1993, CMS continues to grow from strength to strength. 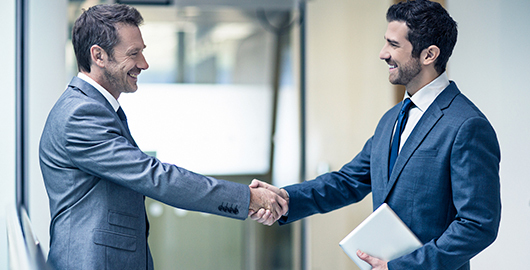 Our expertise with inkjet ink is second to none which allows us to provide you with the quality and diversity required in an ever evolving market. All our customers are important to us. So we strive to provide the best. Let us make ink for you. CIJ, DOD, TIJ, Hi Res inks to name but a few of the types of inks possible. Different solvent bases and resins. 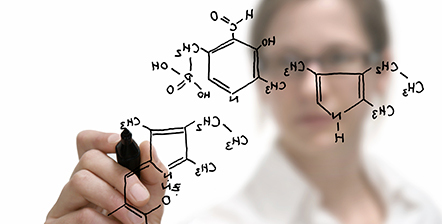 Made using your formulations or formulated for you, packed, labeled as you need. 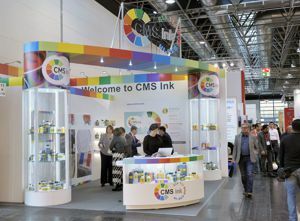 Following global demand CMS has developed an extensive range of inks, make-up and Top-up solutions, cleaner and wash solutions for a wide range of industrial inkjet printers and technologies such as CIJ (Continuous ink jet), DOD (Drop on demand), High resolution. All designed to be not only compatible with the printers but fully backward compatible with OEM’s versions. 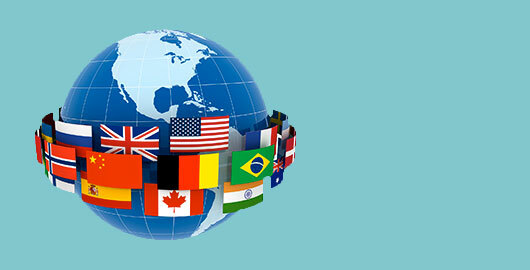 Our business is built on providing our products and services to companies all around the world. Need more information about our products and services ? Want to find your local distributor? Want to be a distributor? Contact us we will be happy to help. Interpack 2017, our best ever results. It was really good to to see so many of our customers at Interpack, thanks to you all for coming to see us. We are now dealing with all new contacts made at the show. Our cartridge for the VJ1000 series was a real sucess, if you didn’t see it at Interpack, contact us for full details. Some key advantages with our cartridge are an increased capacity, 950mL, 26% larger than Videojet’s. 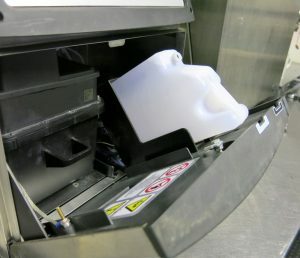 Less waste packaging, you generate 50% less waste packaging using our cartridge. You can see what is actually left in the cartridge.